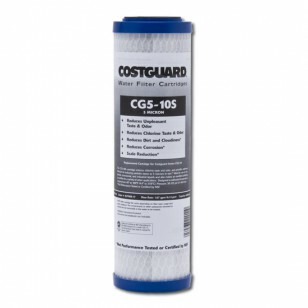 Built to fit the Costguard CGS-10, CGS-12, or any other brand of water filtration system that uses standard 9 3/4 x 2 1/2 cartridges, the Everpure DEV9108-17 undersink water filter produces great tasting water for up to six months. 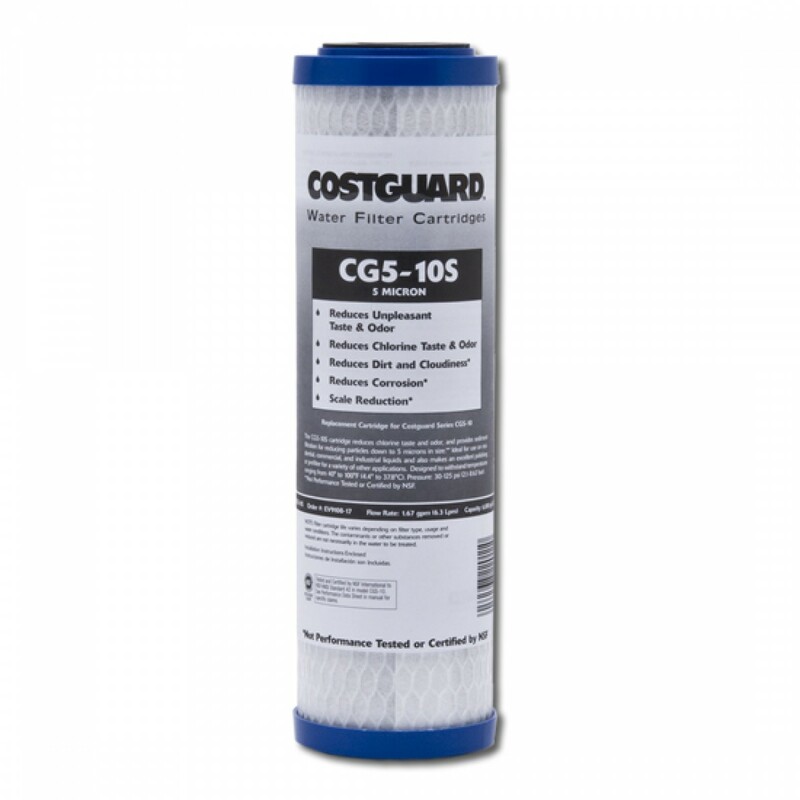 By reducing chlorine, lime scale, dirt, cloudiness and corrosion, this genuine OE part begins to perform immediately after a quick, trouble-free installation. Order the Everpure DEV9108-17 undersink water filter replacement cartridge today. Ensures you serve the best tasting, highest quality drinking water!